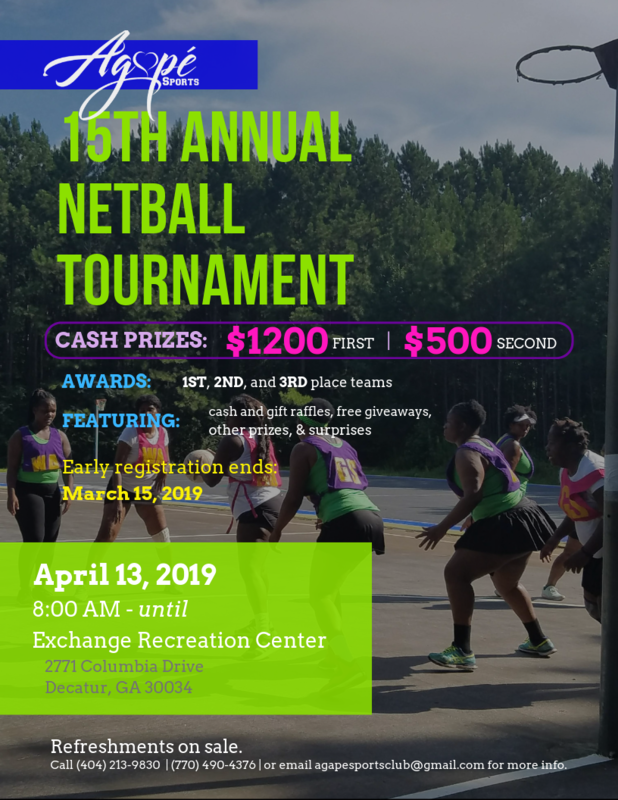 Agape Sports Club in Atlanta, Georgia will have their Annual Pre-season Netball Rally on Saturday, April 13th, 2019 at the Exchange Park in Decauter, Georgia. 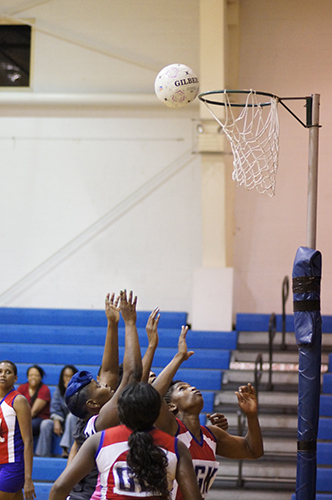 Last year had very intense games with a victory in many games by 1 goal. This year promises to be more exciting. There is now $1200 CASH for 1st place and $500 CASH for 2nd place, why would miss this. Start planning now to be at this event. 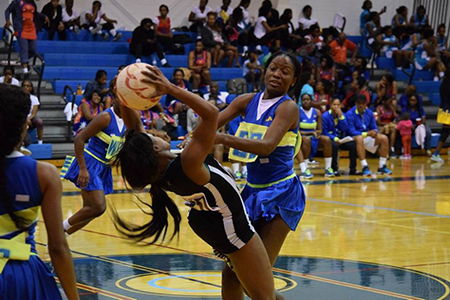 The 27th Anniversary of the Florida Netball Senior Classics saw 28 teams competing for the coveted title. 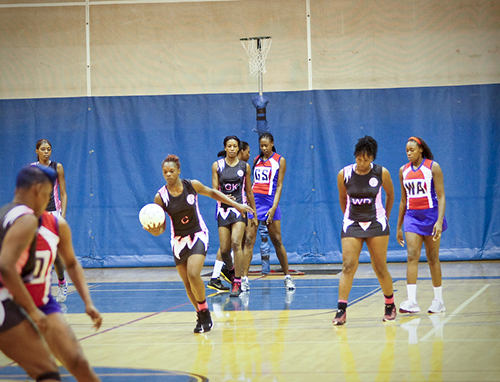 Teams came from the Cayman Islands, Barbados, Trinidad & Tobago, Canada, New York, Jamaica and home state Florida. 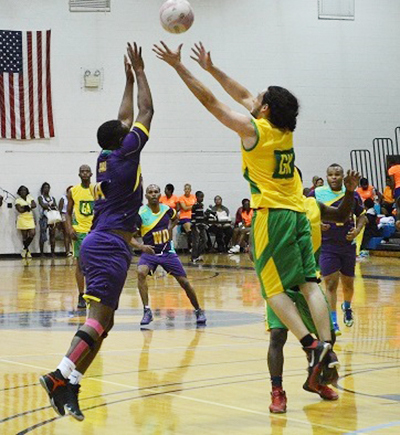 After an intense Day 1, RJR-Gleaner, NYSA, NHT Club 'A', Upsetters, Legendary, Tantrum, T&T Police Service Team & Jamaica Constabulary Force made it to Day 2 for the quarterfinals. 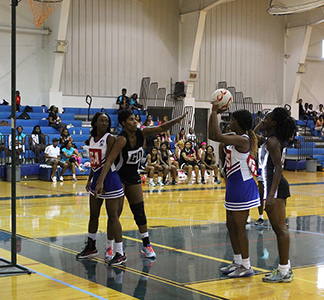 However, it was defending champions NHT Club 'A' & Legendary that made it to the finals. 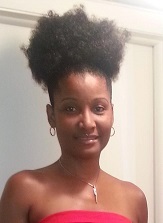 This was played after NYSA from Florida with Carla Borrego pulled off a nail-biting win over RJR-Gleaner with Jamaican National player Shanice Beckford to take the Plate Division. 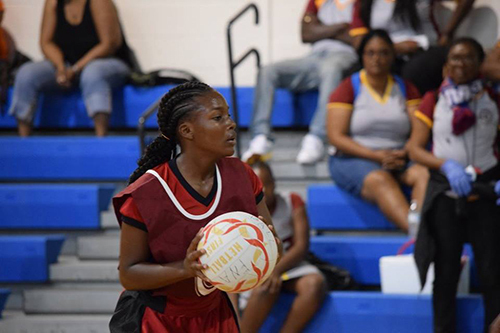 Then it was time to see the current Jamaica squad players Vangelee Williams and Tristina Harwood use their skills, youth, and fitness against former Jamaican National players that formed Legendary. 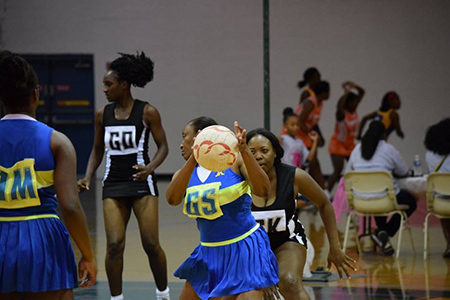 NHT Club 'A' had to dig deep to pull off a 12-11 win over Legendary that showcased, Elaine Davis, Connie Francis, Oberon Pitterson, Nadine Bryan and Sharon Wiles to name a few. 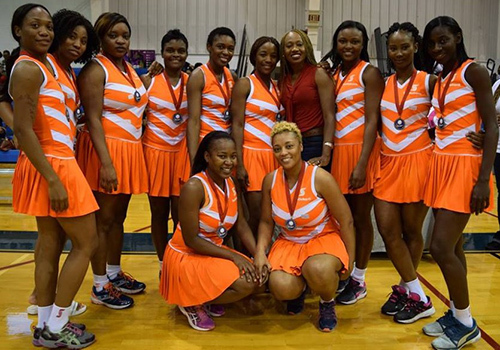 Upsetters from New York was 3rd, RJR-Gleaner from Jamaica won the Shooting competition and All-Stars from the Cayman Islands won the Uniform Parade and Trishana Hanson of NHT Club 'A' was the MVP. 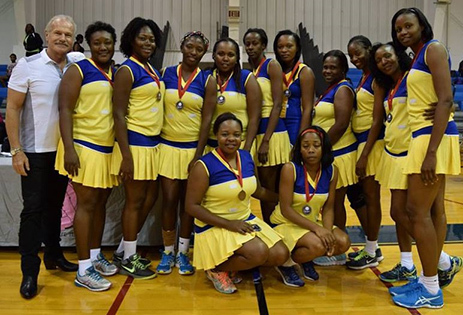 Upsetters Mixed Team won the Mixed Division. 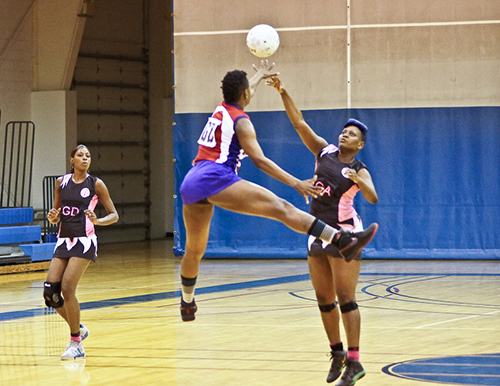 The inaugural playing of the North America Netball Cup will take place at the Estero Recreation Center in Estero, Florida from August 18th - 24th, 2019. 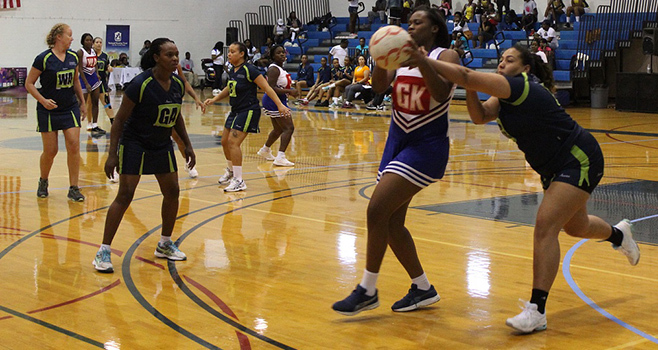 The week of activities will include umpire seminars, coaching seminar & clinic, technical official seminar, and 2 International matches each day between the 4 participating countries which are Bermuda, Cayman Islands, Isle of Man and host the USA. Start making your plans to be in Florida to enjoy the championships, the beaches and shopping at the outlets by making your reservations at one of the chosen hotels in the link below. Looking forward to seeing cheering on your team. 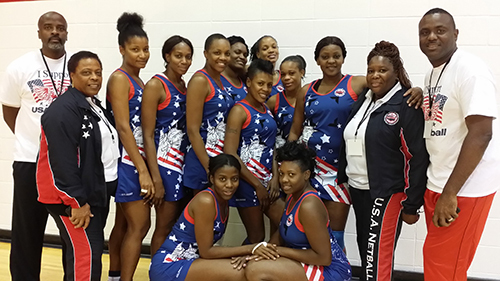 The USA Netball Flying Eagles competed at the 2018 Netball World Cup Qualifiers in Barbados. 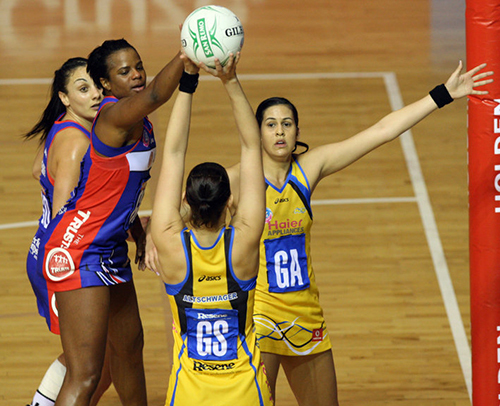 Although the team did not qualify to participate in Liverpool, England in 2019, they gained valuable experience that will be used in years to come. Also because the team was so young, so of these players will be on the USA Under 21 Team. 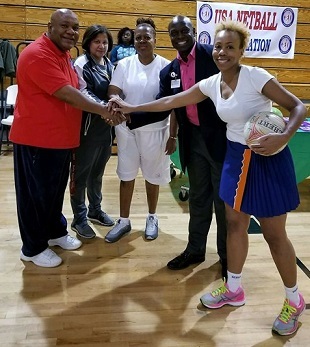 The Team was coached by Don Small and Kevin Nickie with Trainer Sheldon Joseph and Team Managers Beverly Morris-Gill and Keithan Superville. 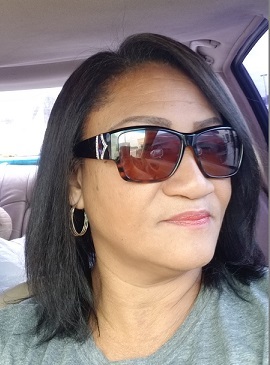 Congratulations to our new umpires Grace Whyte, Annette Payne and Tavar Ricardo who were successful at their Level 1 Umpire Examinations and are now preparing for their Level 2 accreditations. 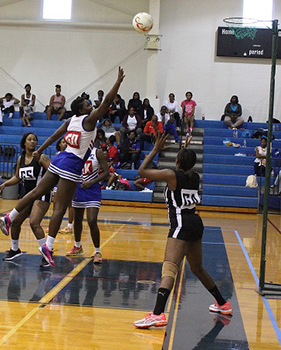 Umpire Exams are held on the 3rd Saturday of April & November every year. 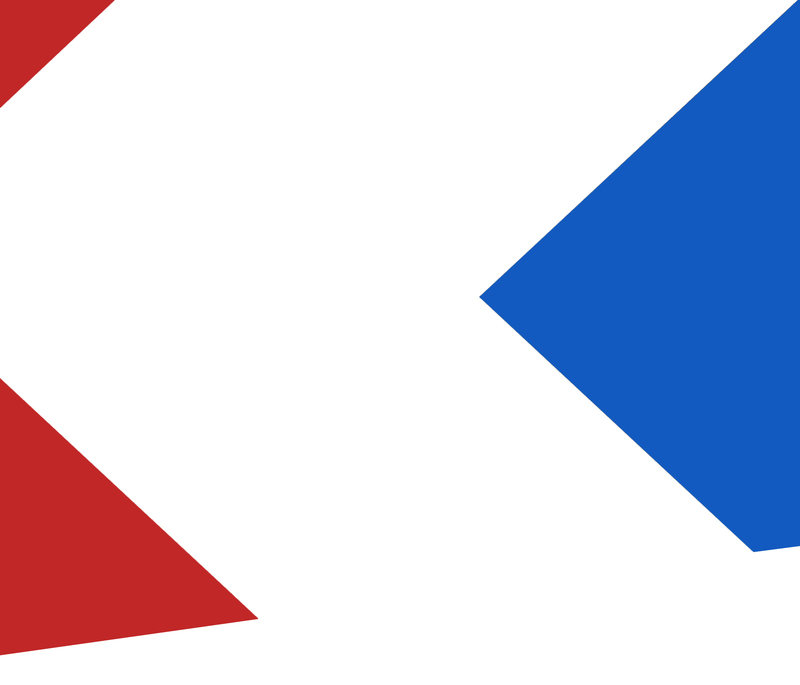 Click on the Umpire & Coaches link at the top of this page for more information and to take our Sample Umpire Test. 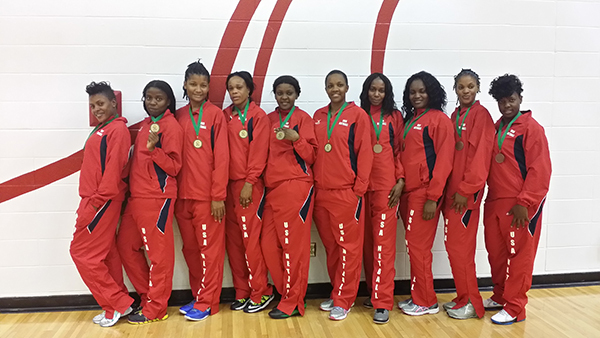 Bermuda went undefeated in the U21 Development Series to take 1st place, Canada was 2nd and the USA 3rd. 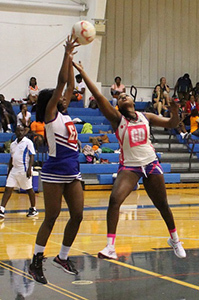 All teams were recognized for their participation. 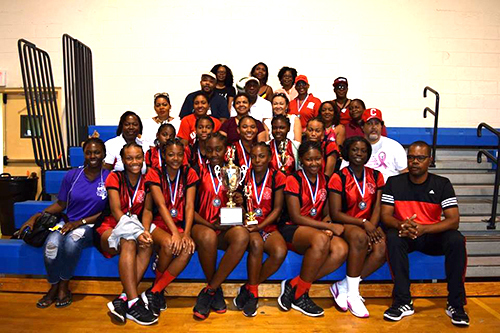 Pitons Netball Club of New York won the inaugural Eastern Seaboard Invitational Netball Cup. 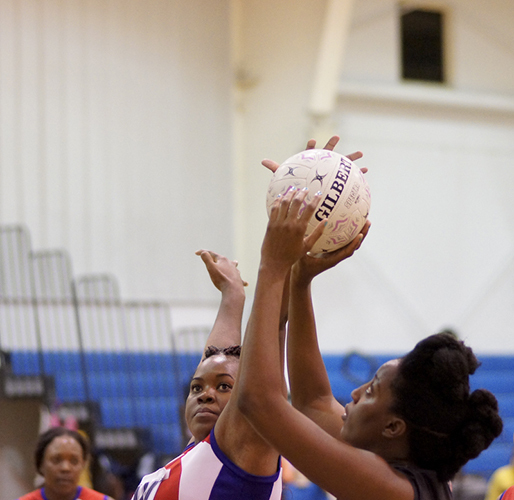 Chicago Netball Club was second and NYSA North Jags was 3rd. 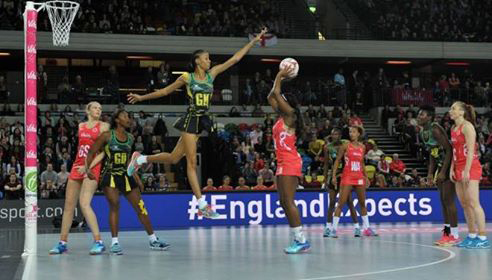 Netball in Washington DC remains. © 2017. 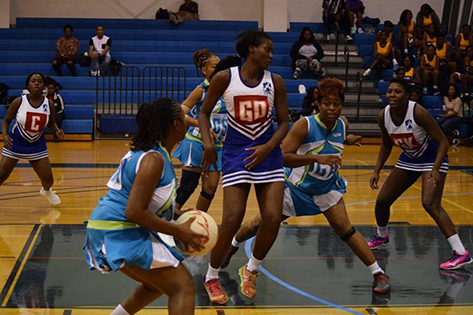 USA Netball is a 501(c)3 Not-for-Profit Organization.